Home 2008 Let The Public Decide… Or Not? The trees are up, you’ve heard the same old songs one hundred times already and you’ve not even got to open THIS year’s pair of socks from some almost-forgotten aunt, yet the 2018 Eurovision National final season has begun this week! Albania has once again kicked things off, so we have the exciting prospect of our first entry being revealed as an early Christmas present. 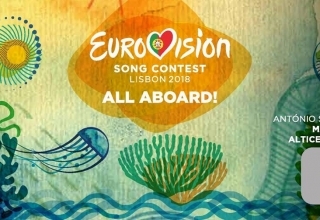 Of course, we already know six of the artists who will be competing in Lisbon, but none of their songs as yet. This leads us to an interesting question: Is it better to hold a national final, or just to select your artist and song internally? 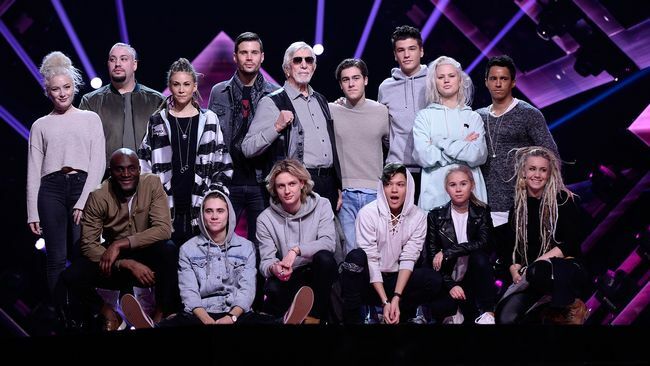 In order to decide, let’s start by looking at the winners from the last decade and their selection methods: Portugal 2017 (national final), Ukraine 2016 (national final), Sweden 2015 (national final), Austria 2014 (internal selection), Denmark 2013 (national final), Sweden 2012 (national final), Azerbaijan 2011 (national final), Germany 2010 (national final), Norway 2009 (national final) and Russia 2008 (national final). Notice a theme here…? Almost makes you wonder why countries bother with internal selections when it comes to choosing an entry! Only once in the last ten years has a country managed to win without consulting its citizens on its choice of entry. Surely this answers our question immediately? Clearly, if you want to win, a national final is the only way to go to stand a real chance. However, there are a few other factors to consider. Firstly, and possibly most importantly, we need to look at how many entries each year were internal selections (as if there were very few, it’s quite easy to see why very few have won!). Also, is measuring success solely by victories a fair criterion? So how popular are national finals? Well, after a bit of research, it turns out that we have had (excluding any pre-qualifying entries, so no Big 5 or host countries) 231 national finals, 91 internal selections and 30 entries which were selected through a combination of the two (either a single artist national final, or where the song sung in a national final was not the one which went to Eurovision). So two and a half times as many national finals as internal selections; which is of course important! Little wonder that so many winners have come from national finals if there have been a lot of national finals! Having said, that this still means that a national final entry has a roughly 4% chance of winning whereas an internally selected entry has only a 1.1% chance. None of the 30 entries selected using a combination of selection methods won, so few conclusions can be drawn from that method here! 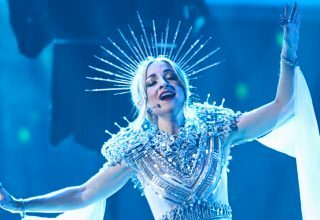 But clearly, if you want to win the modern Eurovision, a national final is the way to go as it gives you a much higher chance of success, even taking into account the larger number of national final selections. However, as I alluded to, is it really fair to only measure success by victories? After all, it gives us a very small sample size to study with only 10 winners a decade. Perhaps it is also worth looking at qualification rates to see if this throws up anything interesting. Well, it does! On average, over the last ten years, 56.4% of semi-finalists have qualified. Those selected via national finals? 56.3%. OK… So pretty much spot on there! Via internal selections? 54.9%. Hm, so lower, but nothing significant! 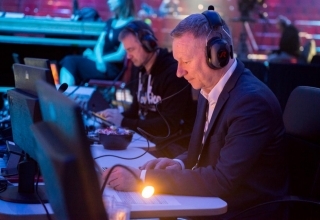 Interestingly 20 out of the 30 selected via a combination of methods managed to qualify, so arguably if you want to qualify, combine the know-how of the TV executives and the tastes of the voting public and industry experts to produce a more likely qualifier! So, despite the dominance of national final winners when it comes to tasting Eurovision victory, it seems that when it comes to qualification, it makes no meaningful difference whatsoever! 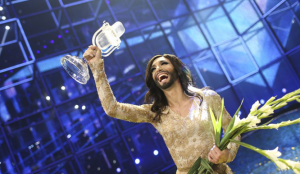 Of course, when it comes to a Eurovision winner, or even a Eurovision qualifier, there are many factors to consider. Indeed, not every national final is the same, nor are the motivations for choosing an artist and entry internally always similar. Perhaps it is unfair to compare them given the massive differences? I would argue not, given the simple basic difference that national finals involve the public, whereas internal selections all happen behind closed doors. 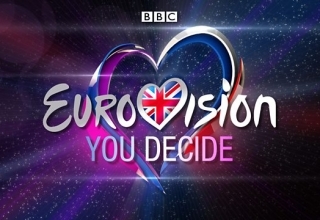 The very fact that 50% of the Eurovision vote is from the public surely shows that to be a real Eurovision success requires public input in the selection. There are a number of different ways of achieving this, however, so keep an eye out in the New Year when I will take a closer look at the different kinds of national finals to try and determine which work the best! 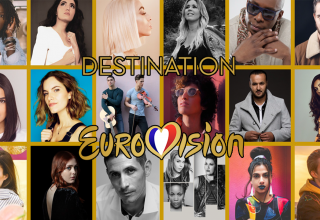 Merry Christmas and welcome to Eurovision season 2018! Are national finals really the best way to go, or are countries just getting their internal selections wrong? What do #YOU think? Share your thoughts with us below or on our forum!